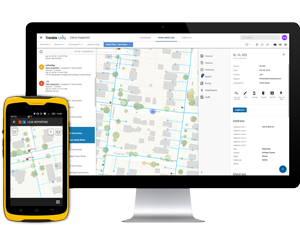 Trimble Unity software subscription offers and efficient, simple to use and configurable GIS-centric mobile field service management solution. 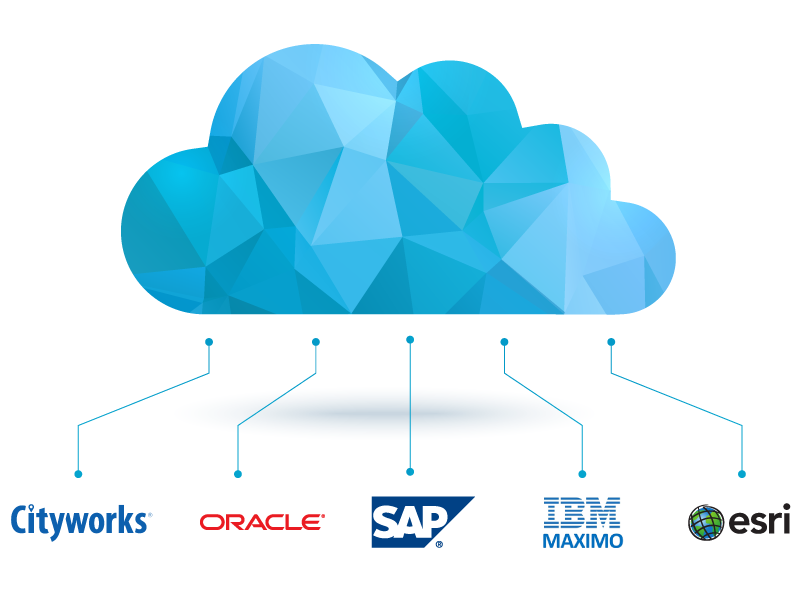 Trimble Unity Integration Portal (TUIP) provides the technology to integrate and connect to industry leading customer information systems (CIS), extending back-office enterprise and customer data to the field, and streamlining the dispatching the management of all field service activities. 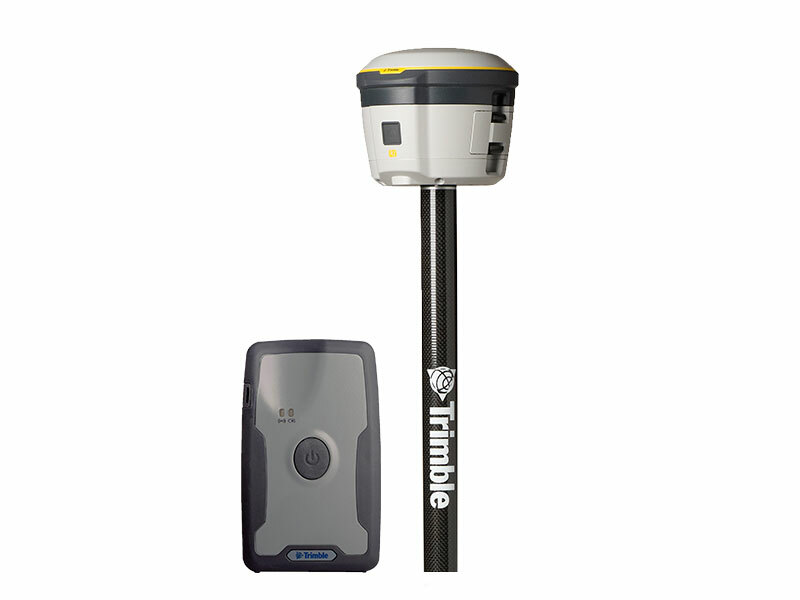 The solution enables field technicians using Trimble Unity mobile app, supported on (iOS, Android and Windows) to manage their work assignments, get driving directions, optimized routes and estimated time of arrivals, complete their work assignments using intelligent data collection forms and workflows, take photos, record material, equipment and labor usage, and capture accurate GPS positions. Even if internet connection drops or if it is unavailable, field technicians can still access the GIS data, customer information, view and complete their work assignments.